The Miyama-Keihoku Bus Travel Route uses local route buses to tour two areas of traditional Japanese rural scenery in Kyoto's suburbs, Miyama and Keihoku. 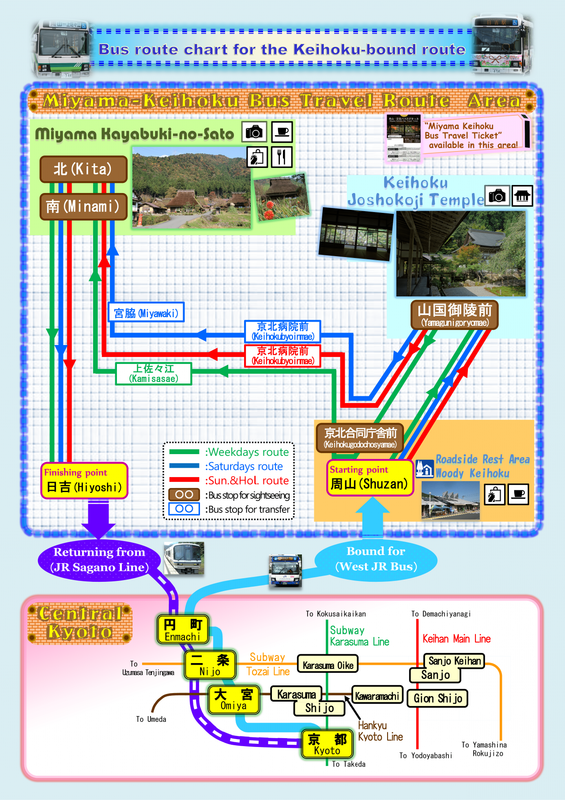 The Miyama-Keihoku Bus Travel Route is easy-to-follow, all the bus stops and timetables are written in this website, so you can enjoy your trip like locals easily. 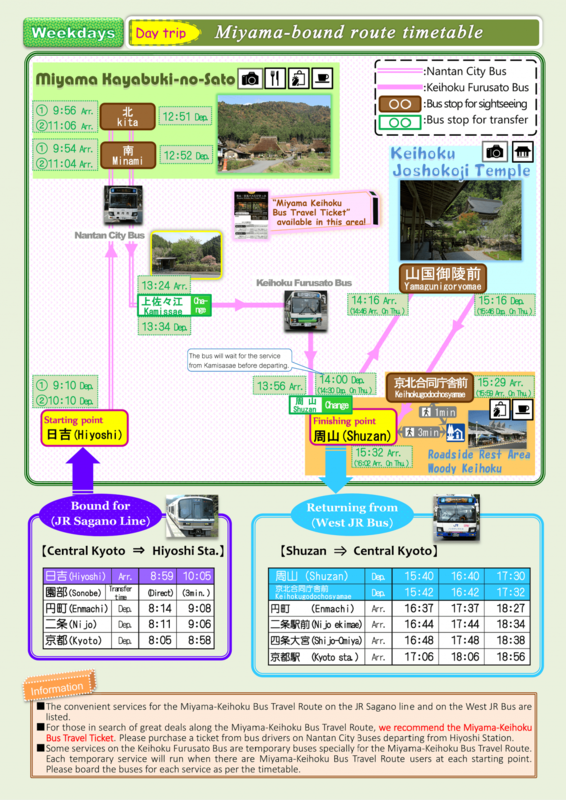 What kind of routes are there? 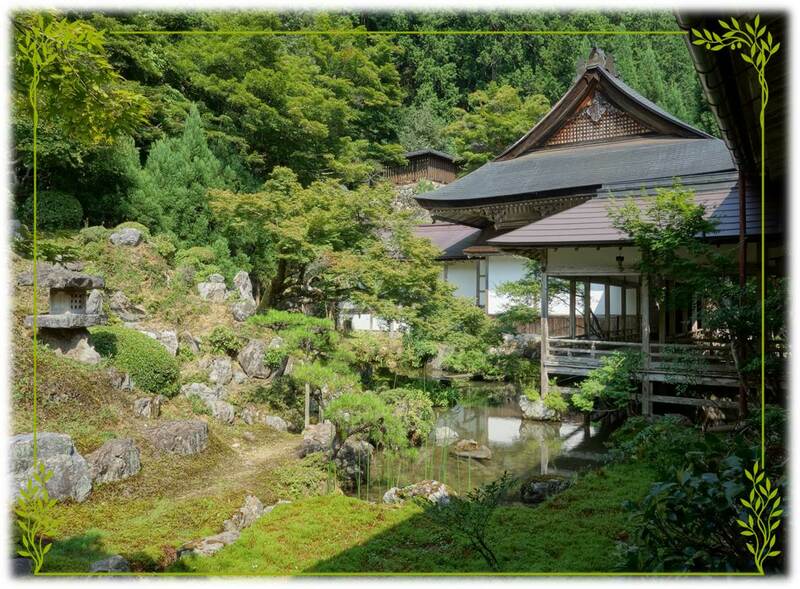 Easy access from the hotels in central Kyoto! 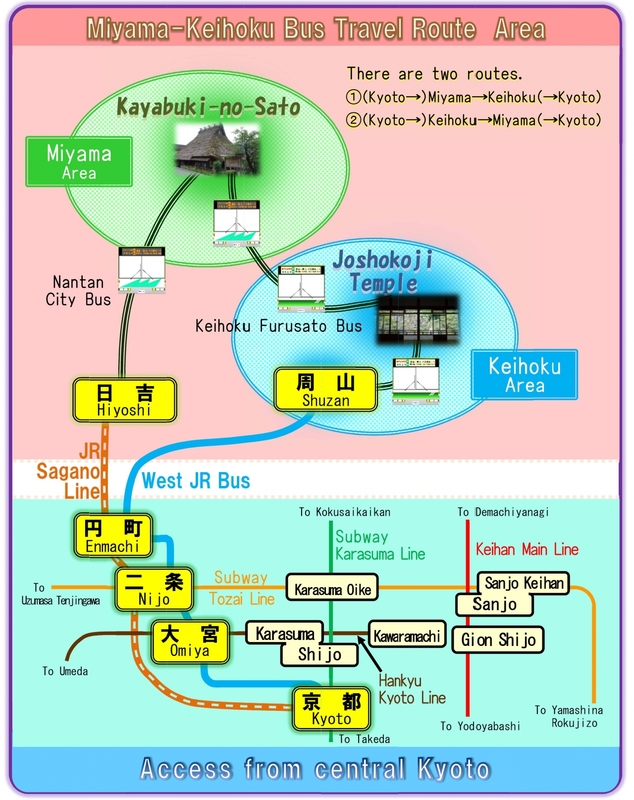 At Omiya station (Hankyu Kyoto Line), you can transfer to the West JR bus for Shuzan. 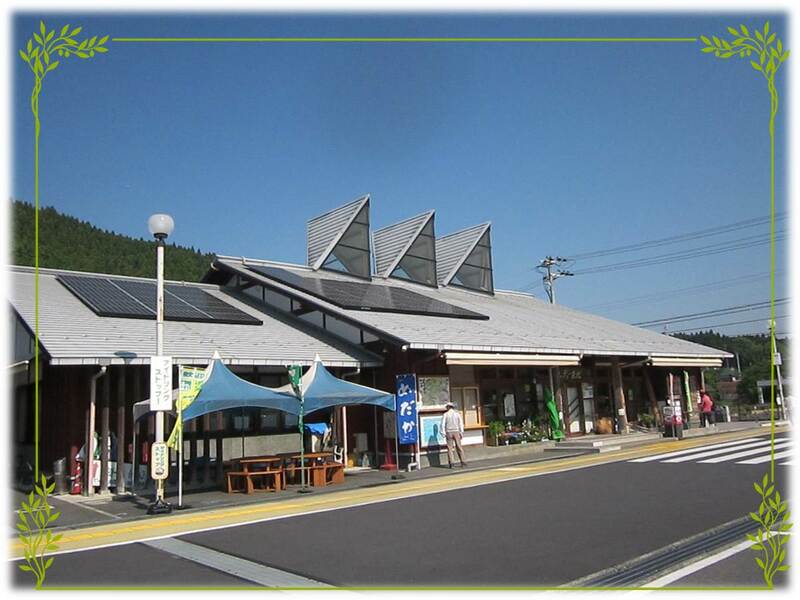 At Nijo Station (Subway Tozai Line), you can transfer to theJR train for Hiyoshi Station (JR Sagano Line) and the West JR bus for Shuzan. 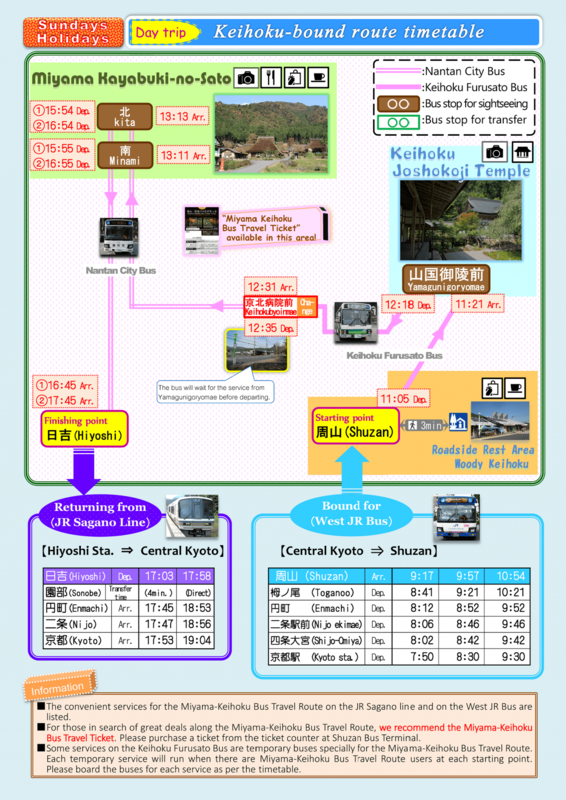 Recommended points of the Miyama-Keihoku Bus Travel Route! 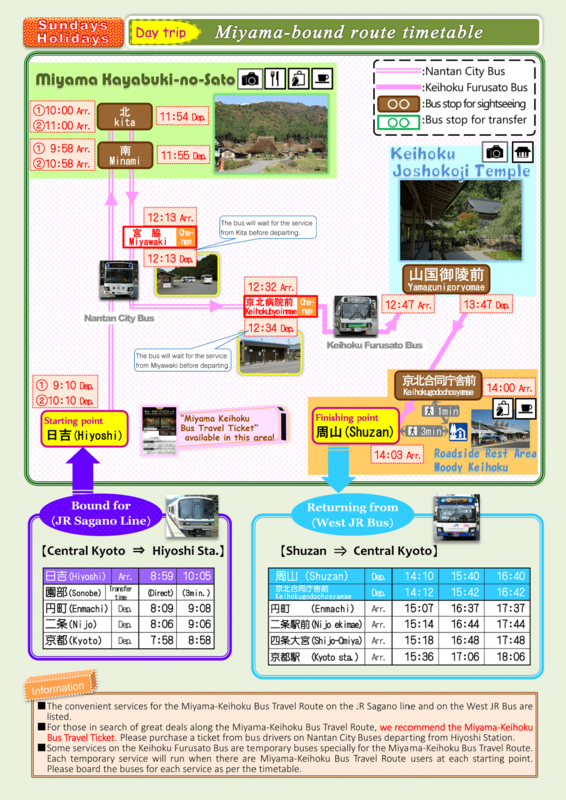 Point1　Accessible by bus and train from central Kyoto. 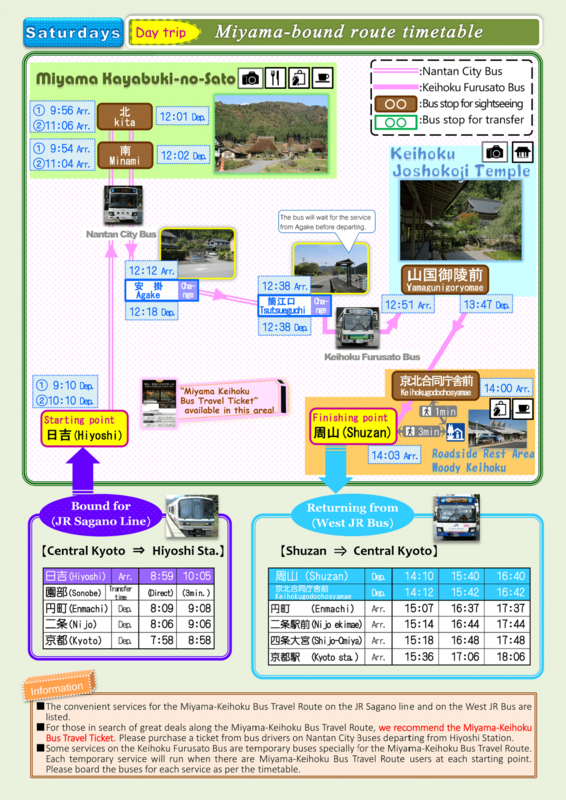 Use a local bus and train, and experience local life in Kyoto - something you cannot do in a group tour. 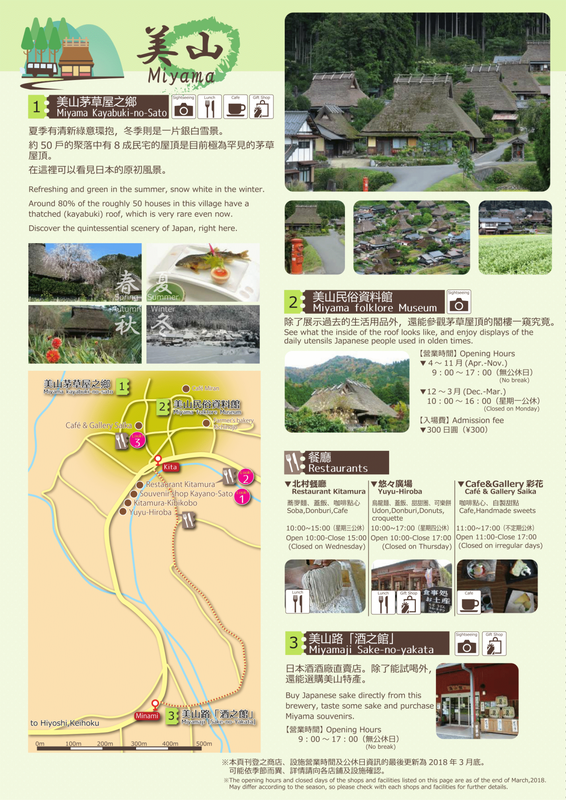 Point2　A tourist route with plenty of beautiful scenery! 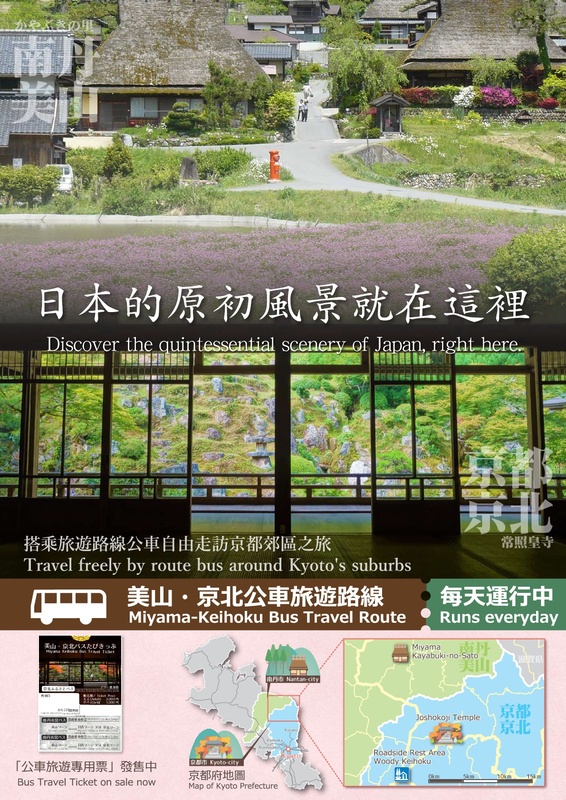 The round-trip Miyama-Keihoku Bus Travel Route tours the highlights of Miyama and Keihoku, so you can enjoy plenty of beautiful scenery from start to finish! 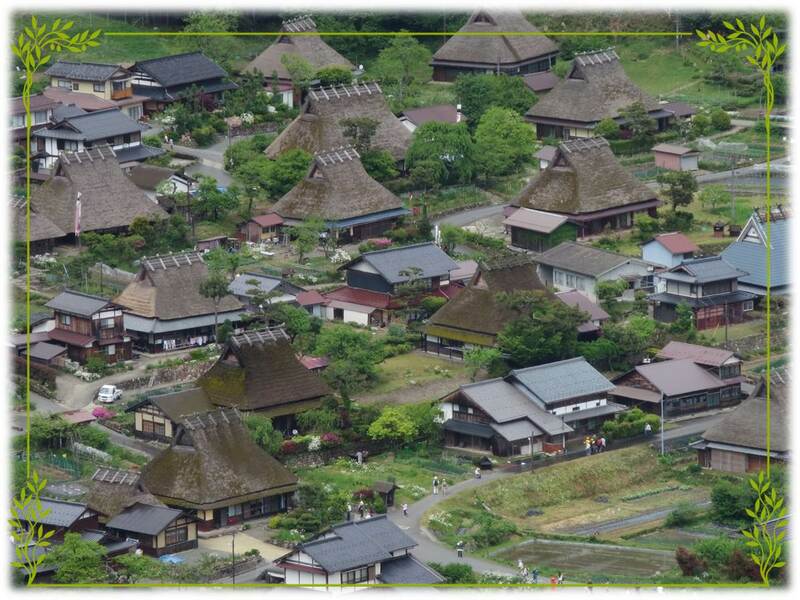 Point3　It's an easy way to immerse yourself in local life! 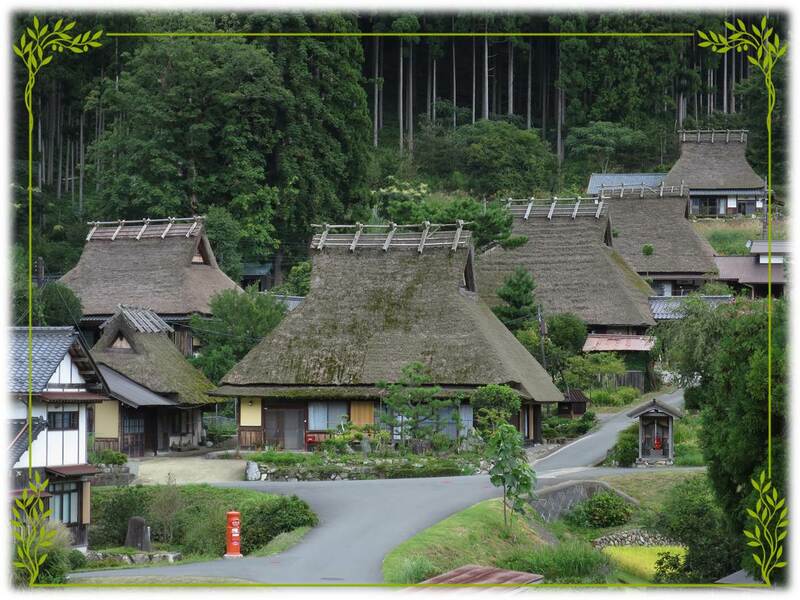 ■ Great value ticket for the Miyama-Keihoku Bus Travel Route! 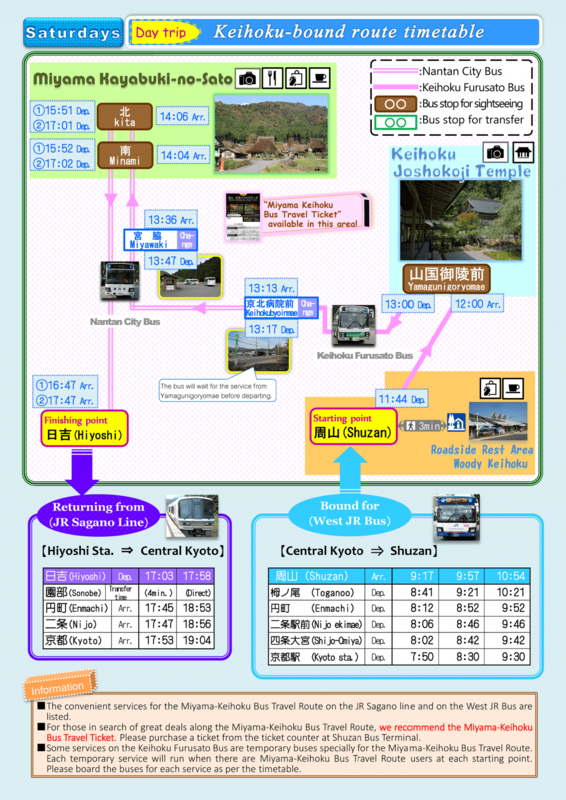 For those in search of great deals along the Miyama-Keihoku Bus Travel Route, we recommend the Miyama-Keihoku Bus Travel Ticket. This ticket combines the individual tickets necessary for the Nantan City Bus and Keihoku Furusato Bus services along the Hiyoshi Station to Shuzan bus route. 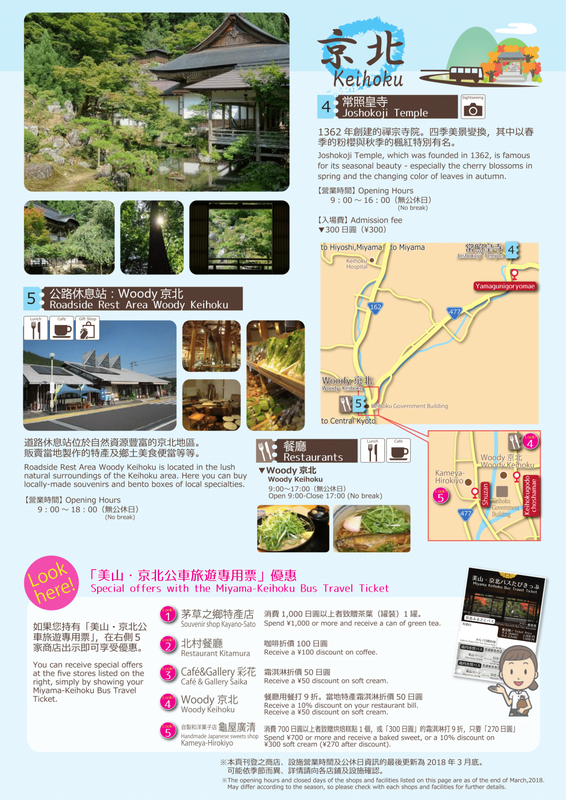 At only ¥2,000, this ticket offers a whopping discount from the usual max. price of ¥2,600! 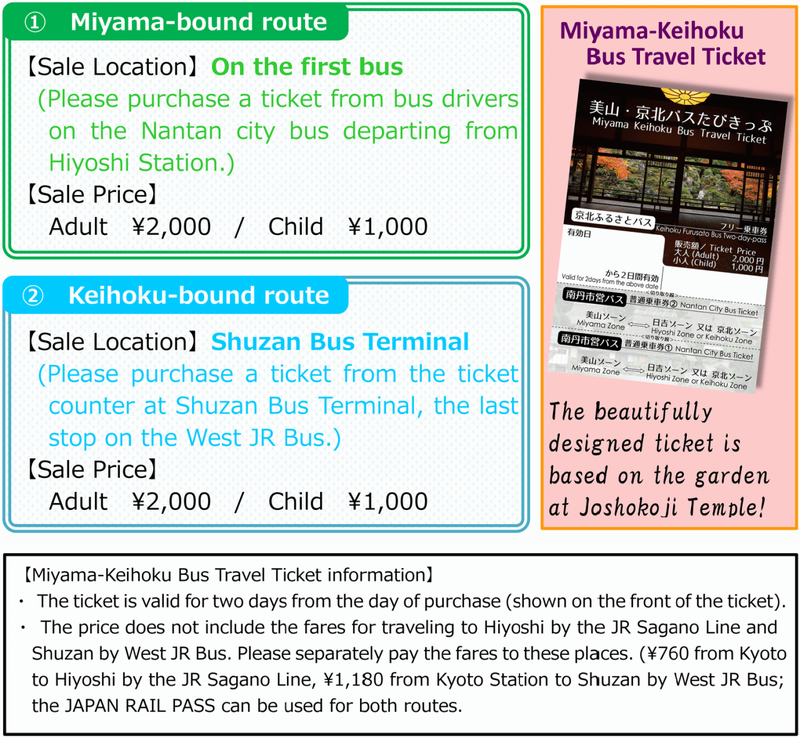 Furthermore, visitors who use the Miyama-Keihoku Bus Travel Ticket can display their tickets at participating shops in the Miyama and Keihoku regions for a variety of benefits, including discounts! 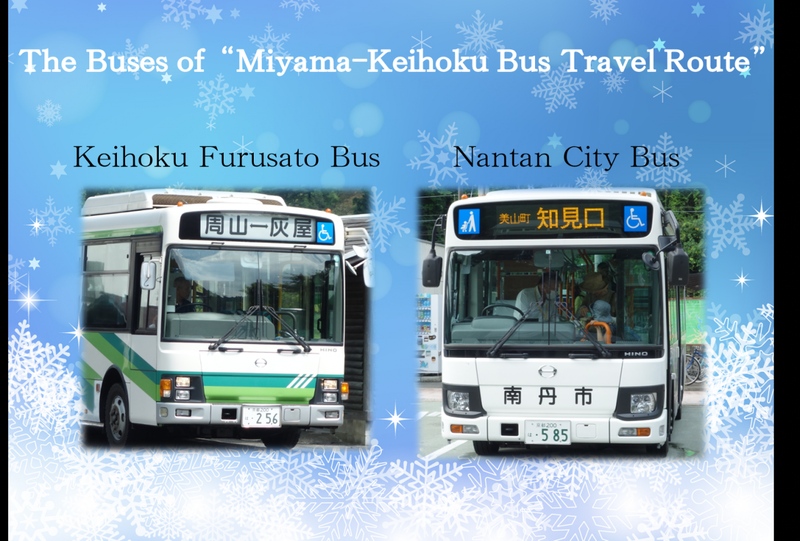 Miyama-Keihoku Bus Travel Tickets can be purchased on the day at locations listed below. 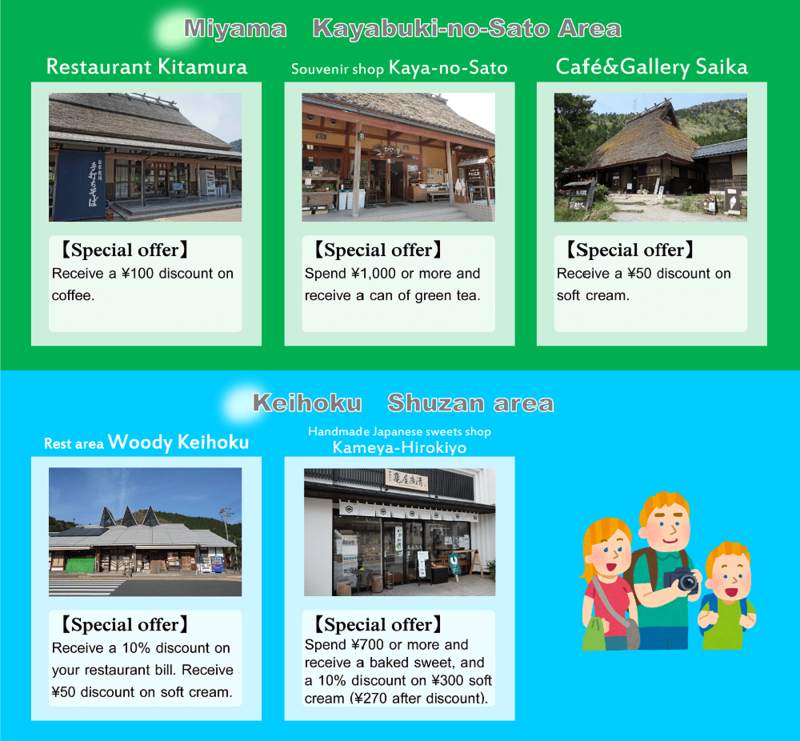 ※ See here for more information regarding benefits and discounts available when displaying your Miyama-Keihoku Bus Travel Ticket. 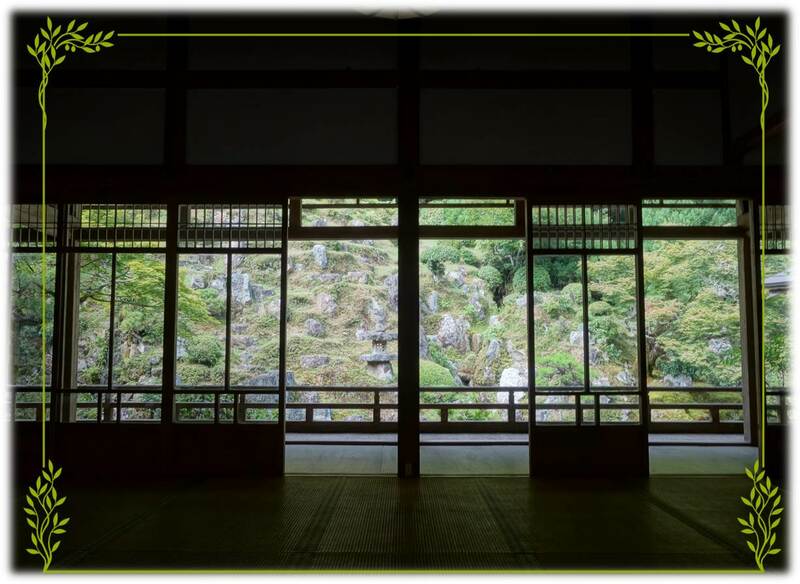 Copyright (C) 公益財団法人きょうと京北ふるさと公社 All Rights Reserved.